Between them, they carried out an amazing 900 executions. 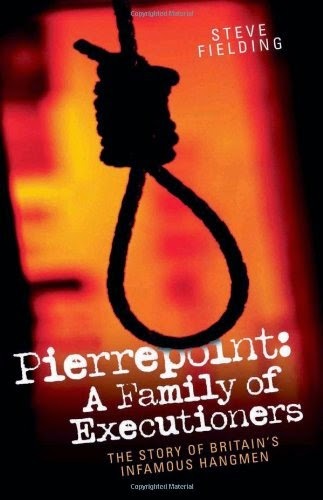 This book recounts the lives and tales of the Pierrepoint family, their reasons for taking up the profession, and the inside details of the execution cases and the deeds themselves. Insight is shed on the feuds and intense rivalry between fellow hangmen, as well as the notorious cases that kept the family firmly in the spotlight. With extracts from diaries and comments on the family's representation in the media, this book provides a fascinating look at a profession that is long gone, but certainly not forgotten.